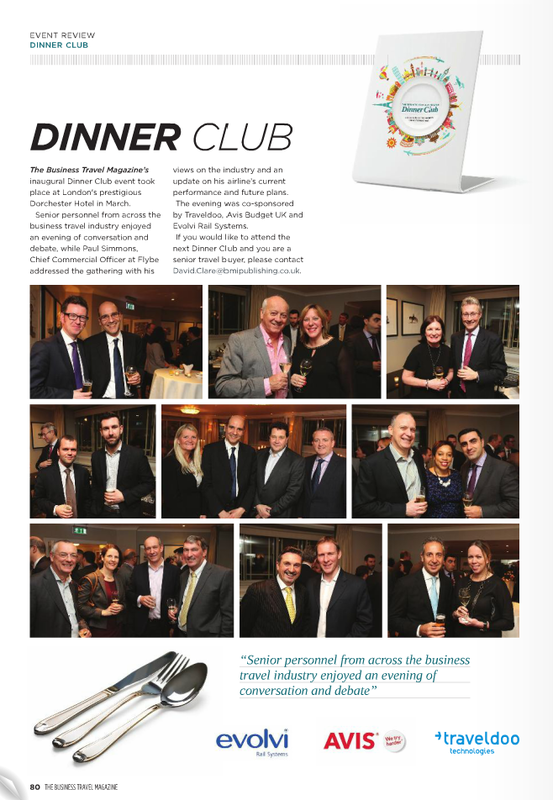 Travega launches Business Travel Industry Dinners in association with the Business Travel Magazine. Travega and the Business Travel Magazine are working in partnership to create a series of exclusive by invitation only dinners within the business travel community. Held at The Dorchester on London’s Park Lane, the dinners are unique in bringing together Senior Executives from leading UK Travel Management Companies and Global Travel Buyers from major corporates. 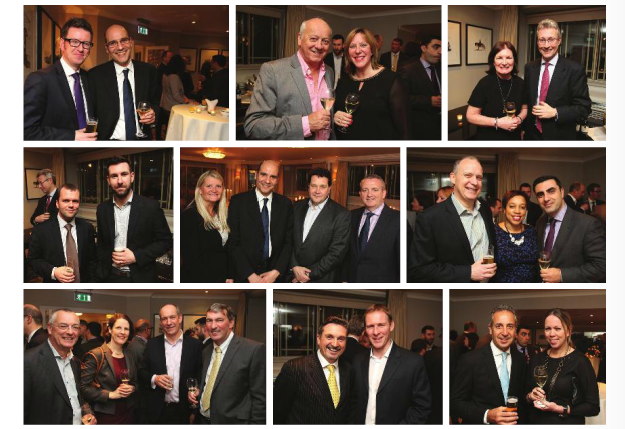 Guest speaker at the inaugural dinner was Paul Simmonds of Flybe , with Nicolas Petrovic, CEO Eurostar confirmed as the speaker at the June dinner.